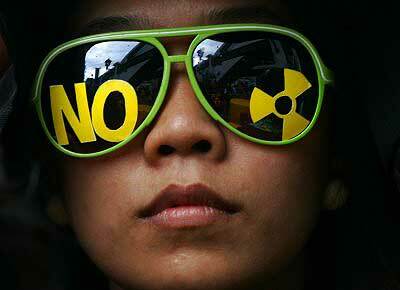 DEC 19 — I am not at all surprised that the Barisan Nasional government has decided to build a nuclear power plant. After all, despite what environmentalists might like to think, the primary case against nuclear power has always been its economics. When you take into account the lifecycle cost of nuclear power — from feasibility to construction to operation and, finally, decommissioning — it is the most expensive conventional method of producing electricity. Add to that the inherent risks of nuclear reactors, plus the still unresolved question of what to do with spent fuel, and it is no surprise that the nuclear power industry has seen some very tough times in the past three decades. Over the past few years, however, high prices of oil, gas and coal, coupled with concerns with carbon dioxide and global warming, have given nuclear advocates a new lease of life. Under current conditions, provided we are prepared to ignore the safety and environmental contamination issues, it is possible to make a conceivable economic argument for nuclear power. Nuclear power requires tremendous up-front investment followed by relatively low operating costs. Thus all you have to do is assume an unrealistically low interest rate and continually high prices for fossil fuels. Project these assumptions over decades and you can show that nuclear energy is less expensive than using fossil fuels. However, you must carefully avoid all comparisons of nuclear with renewable energy — hydro, wind, solar and biomass — which are undoubtedly superior in terms of economics, safety and environmental protection. Paradoxically, the characteristics of nuclear power so feared by its critics — enormous capital cost, open-ended escalation clauses and the oligopolistic nature of the industry — makes it a very attractive proposition for corrupt practices, provided you can ride roughshod over the opposition. This is exactly what happened in the Philippines, more than three decades ago. The story of BNPP, Southeast Asia’s first and only nuclear power plant, illustrates some of the points above perfectly. In 1971, Ferdinand Marcos decided to build a nuclear power plant for the Philippines. However, at that time he was still the democratically-elected president and was unable to convince his people of the need to go nuclear. 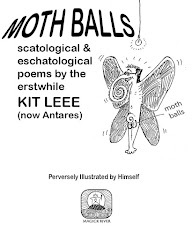 By 1973, conditions were in place for him to push through his choice. The opposition had been eliminated by his declaration of martial law in 1972 and the quadrupling of oil prices because of the Arab oil embargo during the Yom Kippur war of 1973, made nuclear easier to sell to the public. 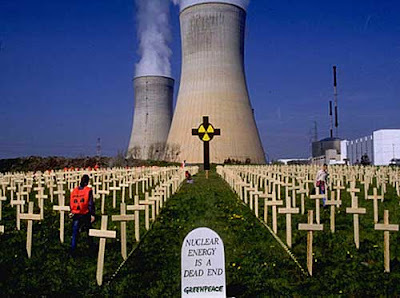 The tragic tale of BNPP has been carefully and comprehensively documented by the conservative business magazine, Fortune, in a remarkable 1986 article entitled “The $2.2 billion Nuclear Fiasco.” Initially Marcos delegated the responsibility for the plant to the National Power Co, the government-owned electric utility, which began negotiating for the supply of two 600MW nuclear plants from General Electric. 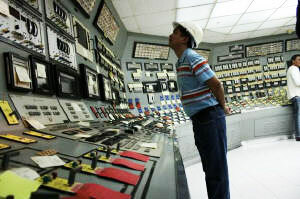 By 1974 negotiations were more or less complete, with GE offering to supply two 620 megawatt reactors for US$650 million (RM2 billion at prevailing rates). Westinghouse was late to the game and decided to leapfrog GE by dealing personally with Marcos. 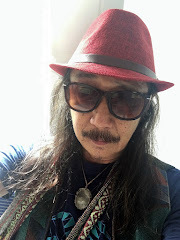 Westinghouse appointed Herminio Disini, a golfing buddy of Marcos whose wife was a cousin of Imelda Marcos, as its agent and he was able to arrange for the latecomer to present its pitch directly to Marcos and his cabinet at Malacanang Palace. After the meeting Marcos directed National Power to stop negotiating with GE and deal only with Westinghouse. In 1976, after many rounds of fruitless negotiations and interference from Marcos, National Power announced that Westinghouse would build the BNPP, with one 626MW reactor, for US$722 million. The intervention of Marcos meant that the Philippine people had to pay a higher price for half the power! 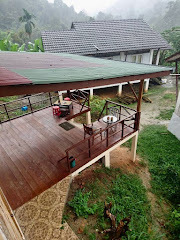 In addition, Disini, although he had no prior experience in construction, formed a new company which was awarded major BNPP subcontracts by Westinghouse. 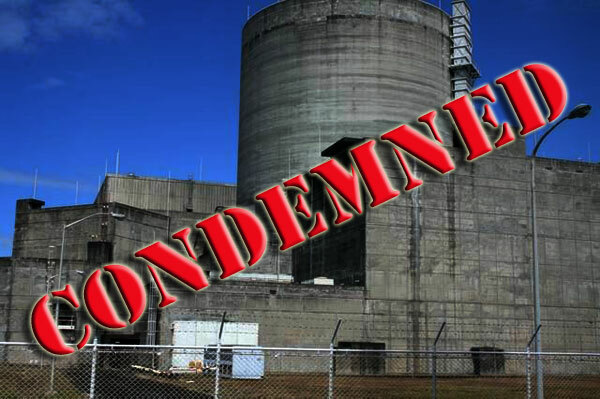 Although the site was contentious, work began quickly, even before seismic and other on-site tests by the government regulator, the Philippines Atomic Energy Commission (PAEC), were completed. Just 100km from Manila, BNPP sits on Mount Natib, a dormant volcano and within 40km of three geologic faults. 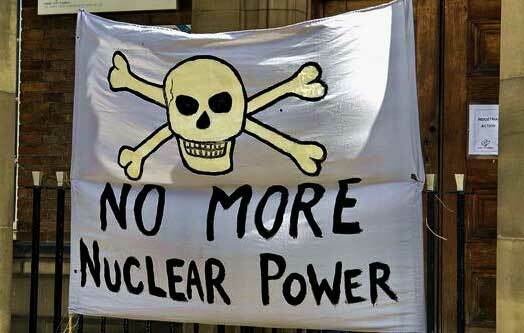 Alarmed by these facts PAEC called the International Atomic Energy Commission (IAEA) for help. In 1978, two years after construction had commenced, the IAEA concluded that the volcanic and earthquake risks were “improperly addressed” and recommended that construction be stopped until more tests were done. The PAEC chairman, Librado Ibe, was under tremendous pressure to ignore the IAEA report and issue a construction permit for work on the reactor itself to commence. Unable to resist any further, Ibe signed the permit in April 1979 and, four days later, emigrated with his family to the United States. Ibe explained to Fortune Magazine that he felt it was unsafe to resist Marcos’s lieutenants any longer. A few months later Marcos himself halted construction because Filipino opposition to BNPP has grown substantially after the Three Mile Island accident in Pennsylvania, US. Marcos appointed a new ad hoc commission to study the plant and they concluded that it was unsafe and would have to be modified to meet new US safety standards. After two further years of haggling, Westinghouse agreed to upgrade the design, at an additional cost of US$700 million. By then the total cost of BNPP had risen to USD$1.8 billion. 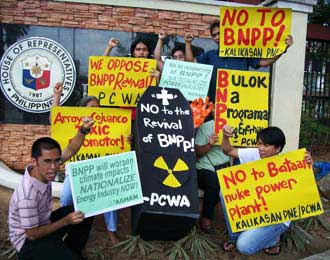 Westinghouse rushed to complete BNPP amid growing opposition from Filipino activists. Construction was completed in January 1985 and BNPP was handed over to National Power. Westinghouse collected its money and the last construction worker left in May 1985. However, the plant was in no state to be fuelled. Inspections found more than 4,000 faults arising from poor quality control by the main sub-contractors, Disini’s company, and another controlled by a brother of Imelda Marcos. The main problems were attributed to poor welding, faulty pipe support brackets, substandard valve installations and leaking underground conduits and vaults. In 1986, Marcos was overthrown in the People Power Revolution. Marcos and his family fled to Hawaii while Disini bolted to his villa in Vienna, where he apparently still stays. Subsequent investigations by Corazon Aquino’s government found evidence of massive commissions paid by Westinghouse to Disini, which he shared with Marcos. The new government attempted to sue Westinghouse for corruption and restitution for faulty construction. 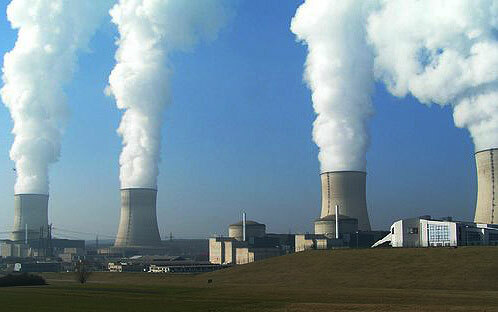 In 1996 Westinghouse agreed to pay the Philippines government US$100 million in an out-of-court settlement. Further studies have indicated it would cost an additional US$1 billion to correct all the defects in design and construction. Rather than throw good money after bad, the Philippines government decided to mothball the plant. BNPP has been scrupulously maintained for more than 25 years, costing millions of dollars per year. It has not produced a single watt of electricity. The final price rose to US$2.2 billion, three times higher than the original estimate, and the final instalment was paid by the Filipino people in 2007, thirty-two years after construction commenced. ONE MORE GOOD REASON TO BOOT BN OUT IN GE13! Hell yeah!! 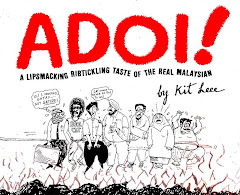 It's such a dictator thing that it makes you wonder what took Malaysian politicians so long. - attacking when the opposition tires, repeatedly over years. - stunning them with ever bigger figures. E.g. what is $2.2 billion compared to RM 36 billion for a so-called "MRT" that no one has explained so far? Even mining, let alone nuclear power, pollutes land PERMANENTLY. Russia is the best example, with large no-go areas, only some of which are due to nuclear accidents. Th only power ordinary people have over this madness is their money (how exactly they spend it), their lifestyle (how hedonistic) and their vote. All democracies have failed as they have become mutual money-making schemes for politicians and capitalists. This is why there is so much fear of China, and frenetic attempts to convert it to the universal religion. NUKE BN. THAT'S THE ONLY WAY TO GET THEM OUT! Solstice 2010: ascension in progress!